University of Oulu assist EMSE students in arranging internships in the partner companies and research centres (i.e. Nokia, Bittium, F-secure, VTT ). The students are required to send their CV’s to EMSE coordinator at least five months before joining University of Oulu. The EMSE coordinator will forward the CVs to the contact person in partner companies and research centres. The coordinator will guide students to the companies that are willing to accept them for internship. The companies will contact interested candidate and arrange interview. Alternatively, there is an option of carrying out the internship in a research unit. M3S is the largest software engineering research unit in Finland (http://www.oulu.fi/m3s/). The group carries out research at high international level and publishes widely in the top software engineering journals and conferences. Students interested in this option should contact the coordinator and express his/her interest. Furthermore, students are encouraged to search and find their own internship placements in ICT companies and research centres. When a student searches and secures an internship placement, it should be communicated and approved by the University of Oulu and EMSE board. The general information about internships and internship offers can be found at University’s web pages at http://www.oulu.fi/university/node/38354. Elektrobit develops advanced technology and transforms it into enriching end user experiences. We specialize in demanding embedded software and hardware solutions for the automotive industry and wireless technologies. Our technical core competences are in automotive-grade software, wireless technologies, solutions and system and software architecture. 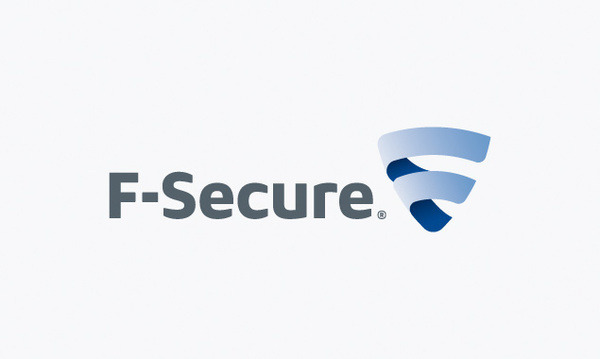 F-Secure is the global leader in providing security as a service through operators. F-Secure is now also expanding into Content Cloud space and offering tremendous opportunities for operators and their customers in providing a compelling range of solutions that are tailored to the needs of the Operator Community that goes beyond Internet security. Our content cloud and Internet security services are available through over 200 operators in more than 40 countries around the world and trusted in millions of homes and businesses. We have 20 offices globally with over 940 employees. F-Secure Corporation is listed on the NASDAQ OMX Helsinki Ltd. since 1999. Nokia Solutions and Networks is the world's specialist in mobile broadband. From the first ever call on GSM, to the first call on LTE, we operate at the forefront of each generation of mobile technology. Our global experts invent the new capabilities our customers need in their networks. We provide the world’s most efficient mobile networks, the intelligence to maximize the value of those networks, and the services to make it all work together seamlessly. With an unswerving focus on quality, efficiency and reliability we help our customers meet the demands of a world seeking universal connectivity and content. Together, we deliver the innovations in mobile technology that enable people and businesses everywhere to do more than ever before. In academic year 2017/2018, there will be four EMSE students attending their second year of EMSE in the University of Oulu. Let’s find out who they are !